Hand Drawn Gray Background Of Tropical Palm Leaves. Vector Background. Royalty Free Cliparts, Vectors, And Stock Illustration. Image 40394010. Vector - Hand drawn gray background of tropical palm leaves. Vector background. 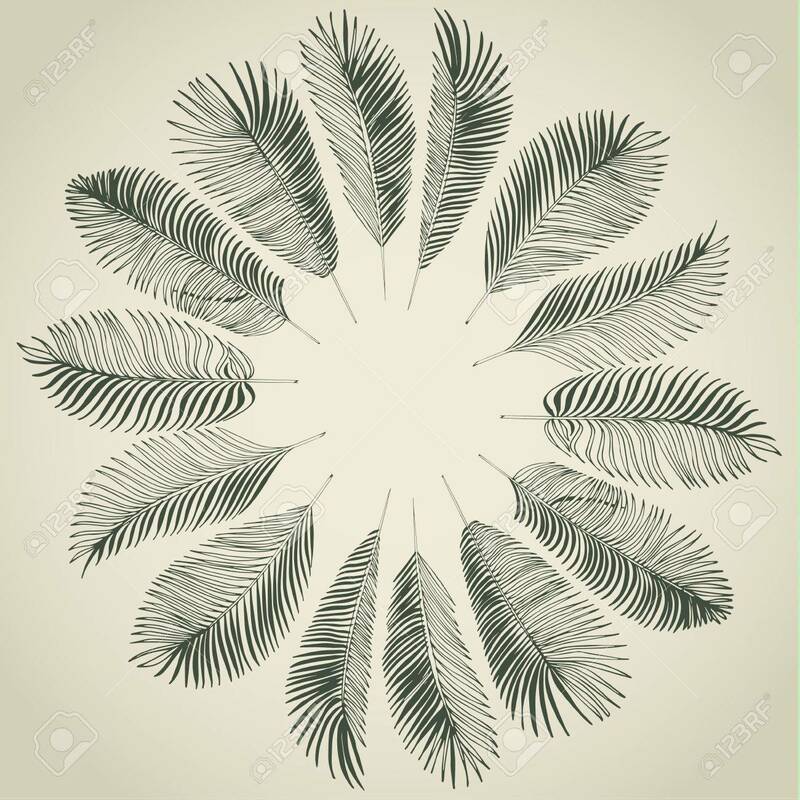 Hand drawn gray background of tropical palm leaves. Vector background.